People came in their hundreds to support a charity art show at the Unitarian Church in New Road, Brighton on Saturday 27th March 2010. 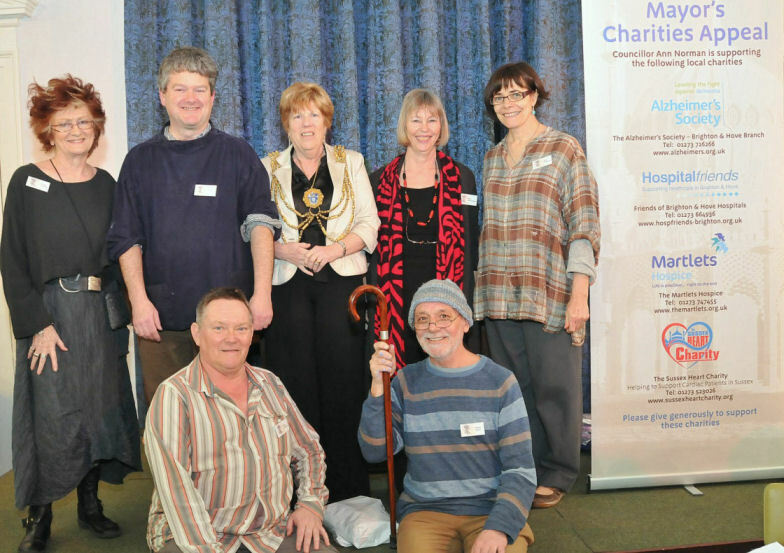 The event was staged to raise funds for the Mayor’s charities which are, The Marlets Hospice, Hospital Friends, Alzheimer’s Society and The Sussex Heart Charity. Artists who participated in the event were, Shirley Trevena, Philip Dunn, Nick Orsborn, Kate Osborne, Cecil Rice, and Ilana Richardson. 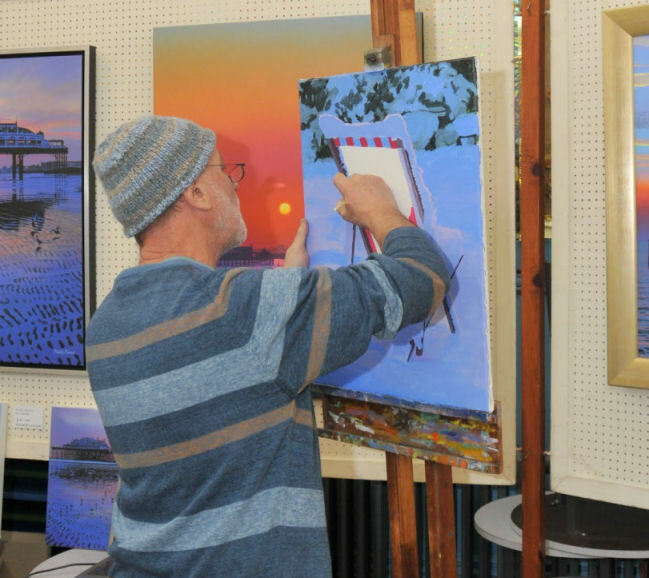 Visitors thoroughly enjoyed live demonstrations of how they work, given by all the artists. Each of the artists donated a limited edition framed print of their work, as prizes for one of the raffles and also gave 30% of their sales of paintings, prints and cards to the Mayor’s charities. Many valuable prizes for the raffle were donated by local businesses, and there was a tombola of unusual art related items. Many supporters gave their time and effort in organizing this occasion. All in all it resulted in a fantastic day for all concerned, it was well supported and raised considerable funds for the Mayor’s charities.